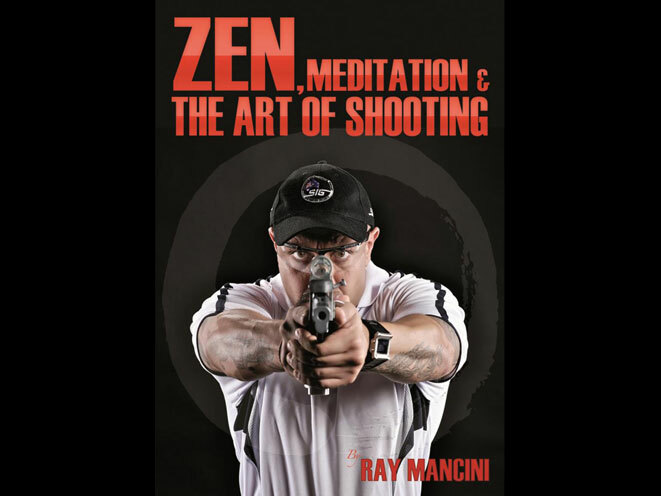 Internationally recognized firearms & tactics instructor and security consultant Ray Mancini has written and published a new book, “Zen, Meditation, and the Art of Shooting,” which combines his firearms expertise with decades of martial arts practice to help gun owners achieve their maximum potential, not just on the range or during the hunt, but in any stressful situation. This book is not a technical manual or a how-to book for shooting, but rather, a guide for achieving a stress-free state of being. After reading it, you’ll fully understand the connection between “zen and performance” in all aspects of life, and you’ll be equipped with the skills to thrive under pressure. “Zen, Meditation & the Art of Shooting” is available on Amazon and iTunes. MSRP is $19.99. Ray Mancini is an internationally known trainer, and professional security consultant. He is an expert in the fields of CPP Close Personal Protection, CQC- Close Quart Combat, Firearms & Tactics Instructor, K9 Security Training Specialist, Risk Assessment, Risk Management and Crime Loss Prevention. He specializes in the anticipation, recognition and prevention of crime on commercial and industrial properties. Ray consults with corporations, insurance agencies and police on how to reduce risk. Ray has conducted hundreds of security surveys and investigations of commercial properties where crime has been a problem and has provided expert advice and recommendations on how to reduce risk. He has performed hundreds of crime demographic studies and risk assessments. Ray is an expert regarding the elimination of violence on commercial properties and loss prevention. Mr Mancini has a solid reputation for conceiving solutions that are practical, reasonable and effective. His hard earned experience and knowledge has been gained from over twenty years of dedicated and diversified commitment withinthe industry. 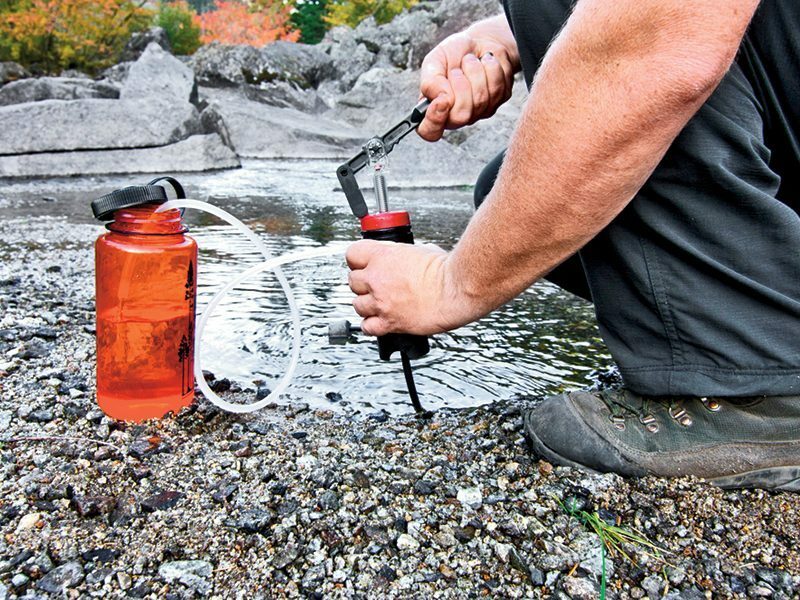 During this time, Ray absorbed thousands of hours of highly specialized training to augment his natural skills. Years of hands on experience have earned h im the right to regard his profession as a vocation. Ray has studied internationally and applied his craft in Australia and overseas with international corporations small, medium and large. The culmination of Ray’s unique understanding, knowledge, study and personal sacrifice has extrapolated via symbioses into the life force that is Security Intelligence Gathering. 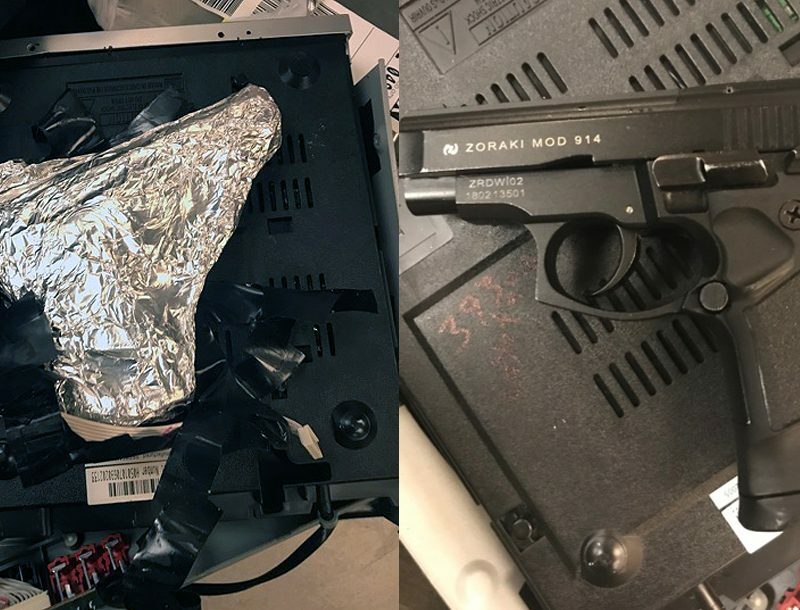 All proprietary security programs are tailored to the clients needs; these are derived from the fact that Ray knows all must interface with the assets to be protected. Ray Mancini has been and continues to be involved in High Risk Protective Security Detail, as a private contractor in Papua New Guinea, Africa and all over the Middle East. In the mid 90’s Ray was responsible for the personal security of Mariah Carey, Ice T, Alaa Zalzali and recently Zoe Badwi. As well as a sports coach, personal trainer and a Feng Shui practitioner, Ray is a Si-Fu (Master in Wushu). Wushu was an all-encompassing passion and the great love of his life up till the age of 21. He began studying Wushu at the age of 10 in 1982 with Sifu Fadi El-masri at the International Federation of Wushu Team. In addition to Wushu, Ray also has extensive experience in Tae Kwon Do, as well as over 5 years of Boxing Training and hand to hand combat. 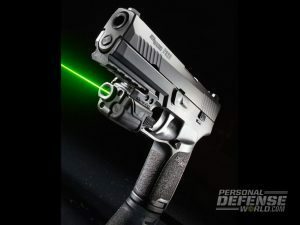 Sig has dropped the hammer, releasing the P320, its first striker-fired pistol!